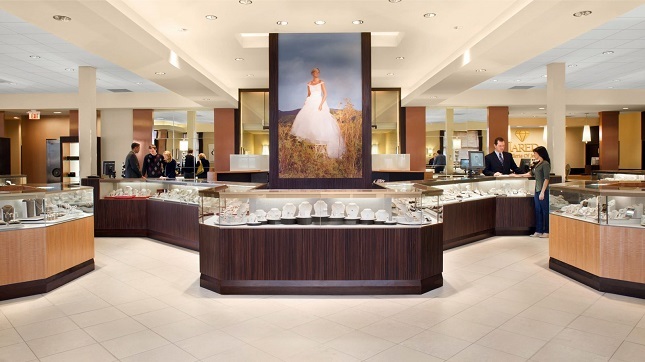 Strong jewelry sales were propelled by solid gains in consumer spending as well as an increase in the average jewelry ticket driven primarily by increased diamond jewelry sales. The graph below illustrates the gain in jewelry sales in 2016, based on preliminary data from the Department of Commerce. The graph below summarizes total sales of fine jewelry and fine watches in the U.S. market in 2016. Additional information will be available mid-month when detailed figures are released. These figures will be revised over the next several months; however, the trend will not change materially, in our opinion.